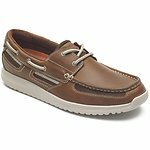 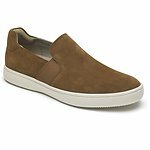 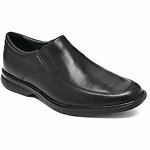 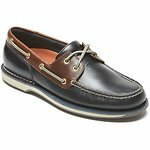 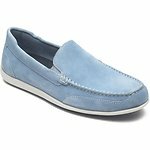 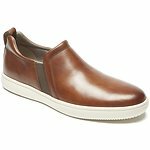 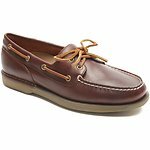 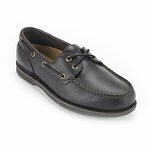 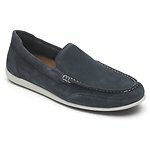 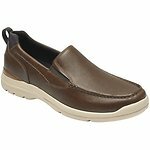 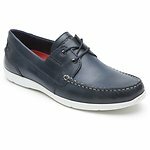 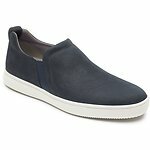 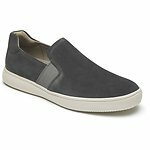 Slip into supreme comfort with a pair of men's slip on shoes or loafers from Rockport. Enjoy an easy, slipper-like fit, while still projecting a polished, professional appearance. From slip-on dress shoes to the Cape Noble 2 slip-on - our ultimate weekend shoe - you're sure to find the perfect men's footwear to complement your style. In addition, explore our collection of leather slip-ons and penny loafers. 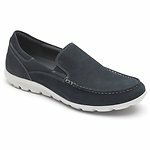 When comfort counts and performance is a must-have, look no further than our casual shoes.